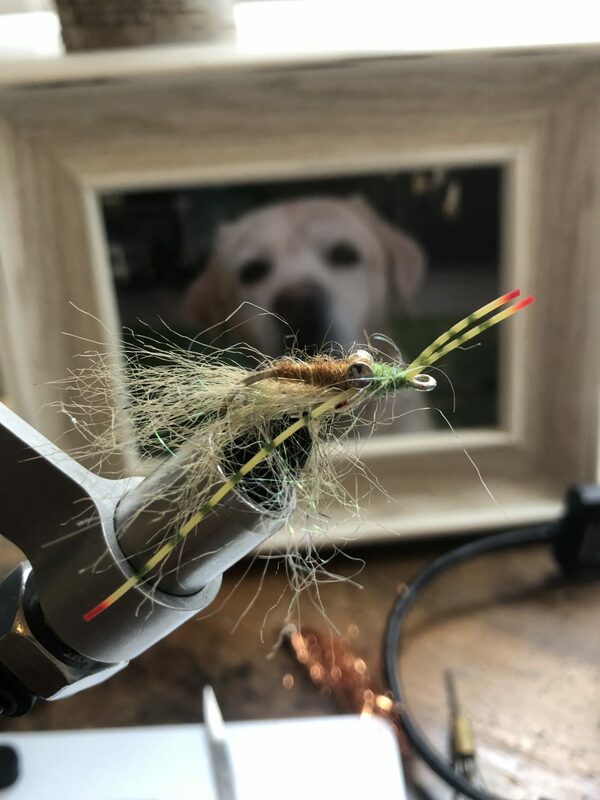 Don’t forget to pack some smaller flies. We were throwing all the go to flies and nothing seemed to work. 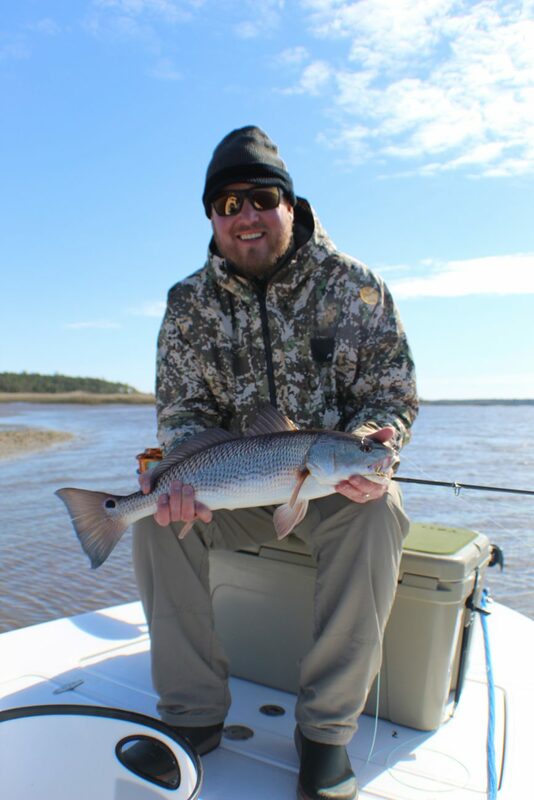 The Redfish were rolling on their sides and seemed happy, so I was stumped. I thought maybe something smaller might do the trick. Way to go Mark! Always a pleasure spending the day with you! !